1903 was an epic year: many ‘firsts’ took place. and here at home Walton Heath Golf Club and Tadworth Cricket Club were formed. Initially the club played on a ground 400 yard North of the present ground somewhere between Workhouse Pond and the large roundabout on the A217. To the North of this site was a Public House called the Red Lion and to-day, this part of the A217 is still known by the locals as Red Lion Hill. When the Club moved to its present site on the Common – Banstead Newton – opposite the Duke’s Head Public House is uncertain but it would appear to be before the first World War. The ‘Green’ was much smaller in those days and was just large enough for a cricket ground with a marquee being erected every Saturday. Initially the square ran at right angles to its present layout. In 1919 a sum of £200 was raised to commemorate the home-coming from the war. A large area was cleared (aided by some very hard stone picking work by the younger players), ploughed and seeded to give the spacious ground it is today. Between the wars a small pavilion was erected very close to the Dorking Road. This was dismantled during the Second World War and stored in a local builders yard when the Common became a gun site. Later, vehicles and ammunition were stored on the site prior to D-Day. In 1951 the small pavilion was replaced with a much larger one on the other side of the ground. This pavilion served the club for 40 years. Initially it had calor gas lighting, no bar and no showers. A bar was created in the late 1960’s: electricity was installed in 1978: showers were added in the winter of 1979/80 and the bar was extended 3 years later. Rachael Heyhoe-Flint open the enlarge pavilion following a match between an English Ladies XI and Tadworth Cricket Club. 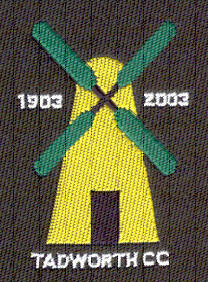 This was a heady period for the club: twice the Club was invited to play at the Oval and the Club President, Arthur Phebey (formerly of Kent CCC) brought teams to Tadworth who included, amongst others, Derek Underwood, Brian Luckhurst, Mike Denness, Alan Ealham, Steve Marsh, Alec Stewart, John Price and Butch White. Tragedy struck in November 1990 when the pavilion, along with all the ground equipment and club records, was destroyed by fire. The freehold of the land on which the new pavilion sits was purchased from the Church Commissioners. Insurance from the old pavilion, together with loans from Members, the Surrey Playing Fields Association and the brewers went a long way towards meeting the cost of the new pavilion. Fund raising by Members and friends and grants from the MCC, the Foundation for Sports and the Arts and local businesses meant that building could start early in 1992. 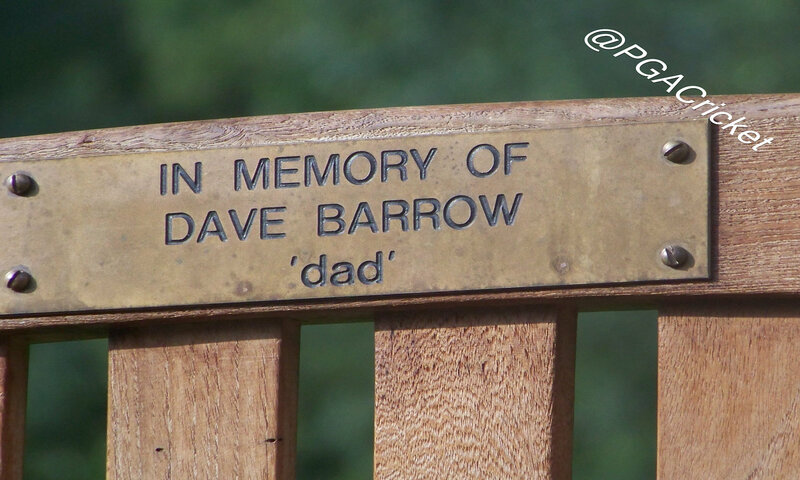 The new pavilion was used for the first time in June 1992 and was opened officially by Alf Gover (formerly of Surrey CCC and England) during Tadworth Village Week the following year 1993. 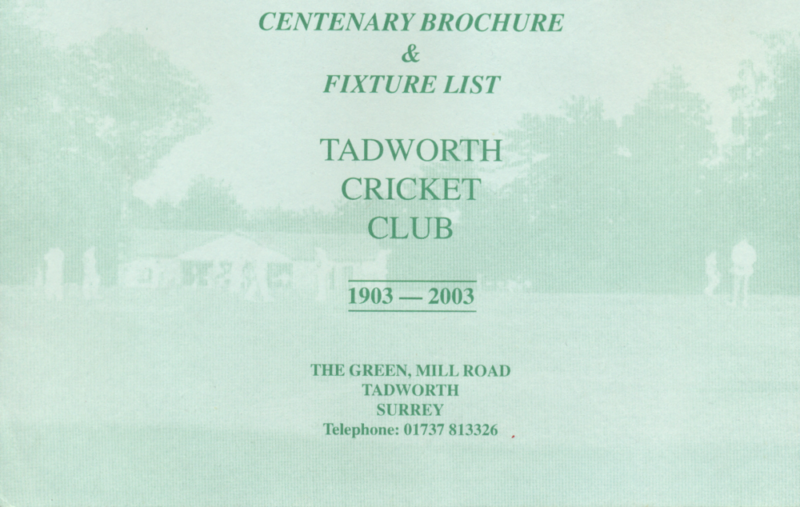 League cricket came to Tadworth in 1995 when the Sussex Clubs left the Arun League leaving just eight Surrey Clubs. 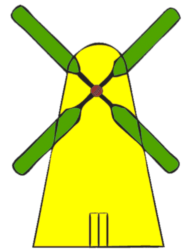 Five other clubs joined them, including Tadworth, and a new era had begun. The League enlarged and changed its name to the Surrey Downs League in 1997. The Clubs position within the League strengthened annually until in 1999 Tadworth were League Champions managing fourth the following season. 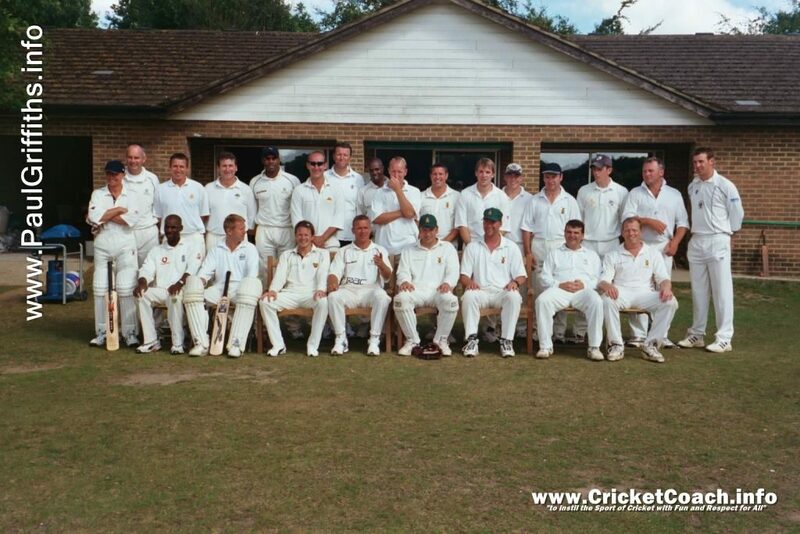 Also in 2000 our Saturday 2nd XI finished Runners Up of Division 2. 2003 Our Centenary year saw a squad (12) come and play at Mill Road which was captained by Alec Stuart (Surrey & England). Tadworth Cricket Club is 116*.